Apple's new iPhone X can be unlocked with a scan of your face. But biometric identification like this raises important questions about privacy and security. In a published letter written to Apple CEO Tim Cook, Democratic Senator Al Franken expressed concern over the use of the phone's new Face ID system. The Minnesota senator asked the company to provide more information about how facial recognition will affect iPhone users' privacy and security and whether the tech will recognize different races, ages and genders. Apple said its Face ID tech was trained with over 1 billion images, but it's unclear how diverse the data set was or where Apple got the images from. The senator also shared concern over what happens to face scan data. "Apple itself could use the data to benefit other sectors of its business, sell it to third parties for surveillance purposes, or receive law enforcement requests to access it facial recognition system -- eventual uses that may not be contemplated by Apple customers," Franken wrote. 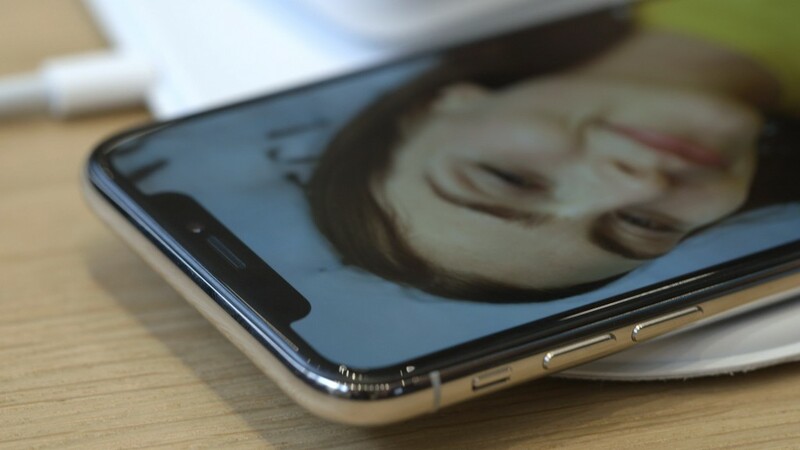 Apple (AAPL) has previously addressed some privacy concerns around Face ID. The company said all facial information is stored on the device and not in the cloud, and it is protected by a "secure enclave." Face ID is also designed to prevent spoofing attempts by a photo or a mask. "To offer clarity to the millions of Americans who use your products, I ask that you provide more information on how the company has processed these issues internally, as well as any additional steps that it intends to take to protect its users," Franken wrote in the letter. Franken also questioned how the company would respond to law enforcement requests to access Apple's faceprint data or its Face ID system. It's a familiar question for Apple. Last year, Apple opposed a judge's order to assist the FBI with breaking into the iPhone of one of the San Bernardino, California, shooters, calling it "an overreach by the U.S. government." At the time, Cook said in an open letter that complying with the order would entail building "a backdoor to the iPhone" and "something we consider too dangerous to create." Franken asked Apple to respond to the letter by October 13. In 2013, Franken wrote a letter to Apple about privacy concerns about its fingerprint reader, Touch ID. He's also previously sent letters to other tech companies like Google (GOOG) and Uber about privacy issues.